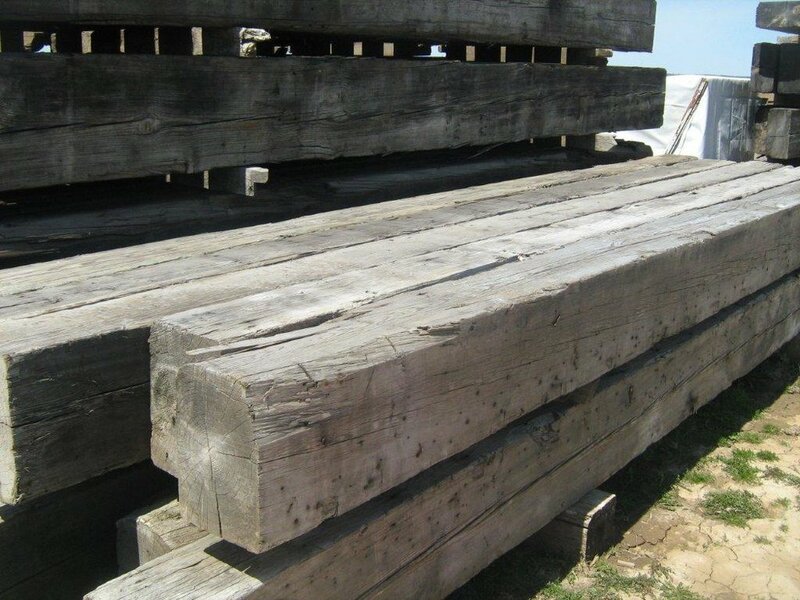 Our antique wood beams are carefully hand selected from old barns and warehouses throughout the United States. 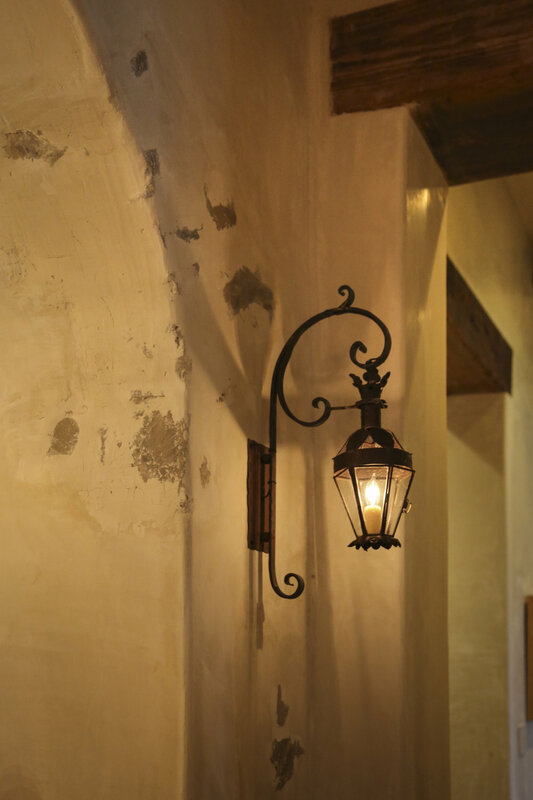 Over 125 years old, circular rough sawn, these warm beautiful beams have an aged and worn character. Oak, Antique Heart Pine, and other various species are used for structural or aesthetic applications. 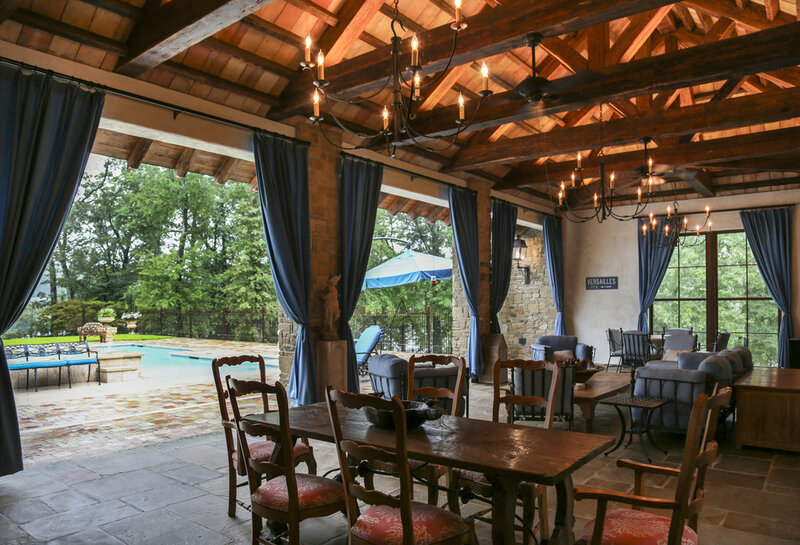 These beams are available in all sizes to accommodate your needs from the smallest to longest and largest beams.